The guys from FliteTest built a model of the S.H.I.E.L.D. 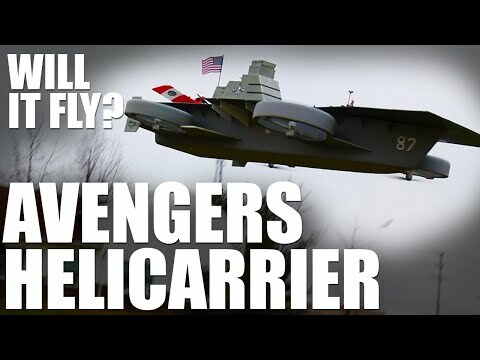 Helicarrier from the Avengers to see if it would fly and if it is possible to land a plane on it. Next story How Small Is An Atom?